Other Common Names: Prairie owl: Marsh Owl; Bog Owl; Northern Short-eared Owl. 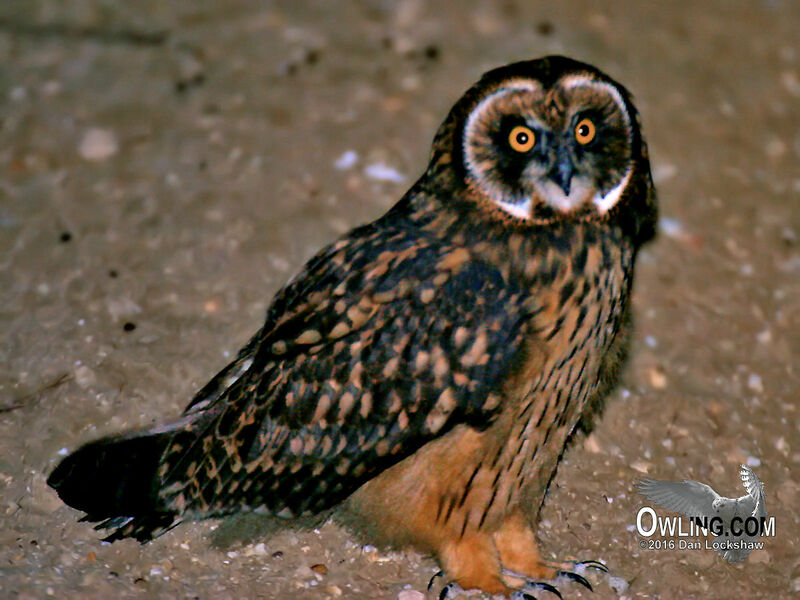 Subspecies: There is only one race of Short-eared Owl recognized in North America. 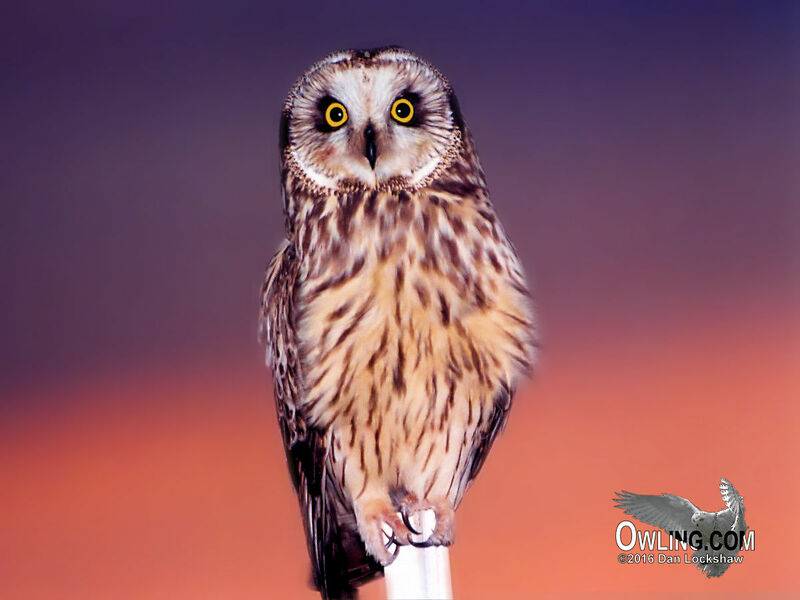 The short-eared Owl is wide spread across the world and has a total of ten recognized races, one of these is endemic to the Hawaiian Islands but will not be reviewed here. 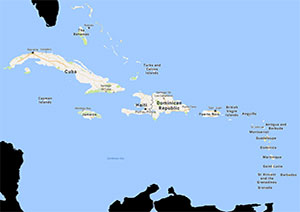 A. f. flammeus is found from coast to coast in North America. 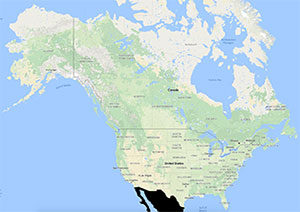 Its breeding range is from Alaska to Central California in the west and Northern Quebec and Newfoundland to Northern Virginia in the east. 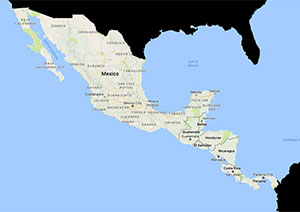 In its winter range it moves into all of the Southern U. S. and south as far as Southern Mexico. Wingspan: 38 – 44 in. Length: 13 – 17 in. Tail: 5.4 – 6.3 in. Average Weight: Male: 11 1/4 oz. Average Weight: Female: 13 1/2 oz. Description: This is a medium sized owl that, as the name implies, shows only small ear tufts. These appear more as ridges, that begin above the bill curving up and over the forehead and crest, and show when the owl is in a defensive posture. 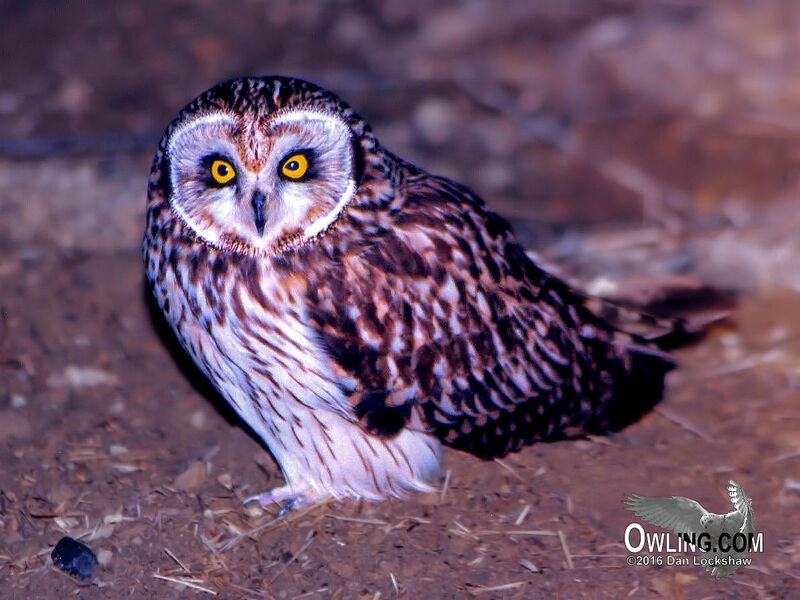 The Short-eared Owl has a large round off-white facial disk with fine brown tinges and black around the eyes. The under parts are white to buffy with dark brown streaks. The backside is deep brown with white mottling and in birds that are lighter overall may also have a mix of tannish-brown mottling. The irises are lemon yellow and the bill is black. The Short-eared Owl has a distinctively moth-like flight. Young: The juvenile is brown above with buff tips on the back feathers. The facial disk is brown-black with white mustache and beard. The under parts are a warm buff color. The Short-eared Owl nests and roosts (unless snow prevents this) on the ground. It avoids inhabited areas and will be found in low elevations. Its preferred habitats include open prairies, coastal grasslands, tundra, marshes, bogs, savanna, and dunes. Its daytime counterpart is the Northern Harrier and like the Harrier it will usually be seen flying low in its open habitat. The majority of this owl’s diet consists of small mammals with a small percentage of birds also taken. Maybe as a result of their habitats rather than preference their diet consists largely of voles and mice. The Short-eared seems to be an opportunistic hunter taking whatever small mammals and birds are most available. It is an active hunter, flying low over the ground (less than 6 feet) in search of prey. Will hover and drop vertically pouncing on prey. The Short-eared Owl nests on the ground where the female scrapes out a bowl and lines it with grasses and downy feathers. The site is chosen on a slight ridge or mound with enough vegetation cover to conceal the incubating female. Egg laying is from March through late June. The female will lay as many as 16 eggs in vole plague years but usual clutch size is 5 – 6 eggs (slightly higher in the far north). The incubation period is 25 – 29 days. The young leave the nest at 14 – 18 days old while still unable to fly and wander as far as 200 yards from the nest. The young fledge at 24 -27 days old although may not become independent for 50 days. 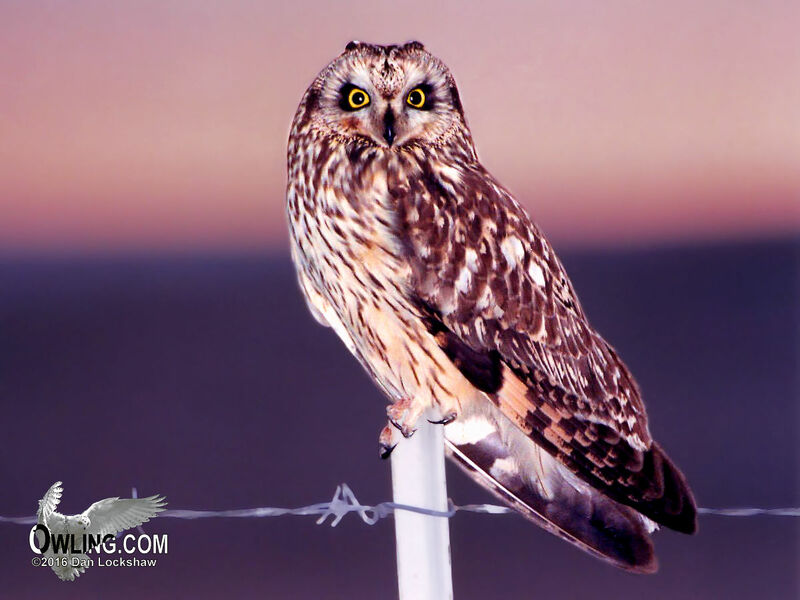 The Short-eared Owl is considered to be a highly migratory species, at least in the northern limits of its range. Banding data shows 1,000-mile movements in 50 days. These movements also vary and large movements are often related to juvenile dispersals. Some populations may move only in search of prey and show little actual migratory movements. The longevity record for a Short-eared Owl in the wild is 13 years.